Discussion in 'Other Gaming Discussion' started by ninty72, Jul 13, 2018. Rather than taking over The stats guys megadrive thread, thought i'd make another one for all things retro that anyone has bought recently. Terramax, DankZaku, Vita_Girl and 1 other person like this. ^ Nice. The Saturn has so many great shooters. 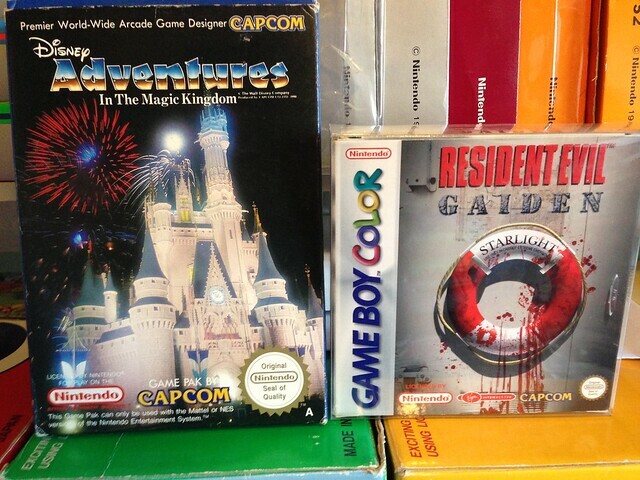 A few months ago I worked out a trade on another forum for the Famicom Mini GBA box sets. Mr Tornado, rajat, DankZaku and 2 others like this. Here's a shot of one of them , best i could get at the time. Colorado Rockie and DojoDan like this. Cheers, there old buddy they were sent to various game magazines before the game actually came out. I have a couple of special sega saturn promo packs...but i bought them ages ago. I pick up all sorts of unusual stuff though running out of space now. Post away and if you need any hints or tips on xbox games i have the full uk released original set all 500+ somthing with a few of the european/australian exlusives thrown in to. DankZaku and DojoDan like this. Playing some Batman on SNES today! rajat, DankZaku, DojoDan and 2 others like this. DankZaku, Vita_Girl, Colorado Rockie and 1 other person like this. I love that cover. I've got to step up my game here I think. So todays arrival is most special , I rebought the first game i ever bought with my pocket money for my gameboy all them many many years ago but most of all it still plays a cracking game of pinball. TheAtom and DojoDan like this. Im always amazed at what the ole Gameboy is capable of. I never had one as a kid but I did play it in Currys (or Dixons I can't remember) at a display stand and it did feel special back then. I didn't have a Gamegear either but I loved playing it at our schools after school social club. Damn Sonic was so good. This is a bit shameless ninty72 and co, but I happen to sell retro Saturn and Dreamcast shmups on my ebay page (although I did just recently sell about 5 shmups so not so many listed during this time of writing). If you're ever interested in any, I can obviously sell them cheaper, privately. Not shameless at all mate! It's very generous of you. I'll have a lookie Cheers. That's actually really good! 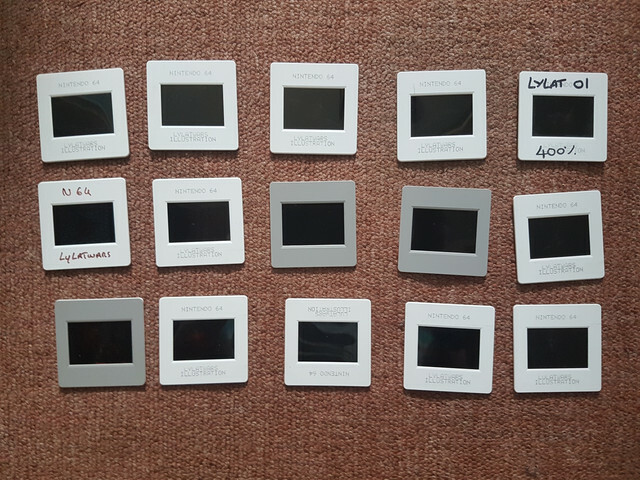 Did you take those pics yourself, or did you actually buy them? 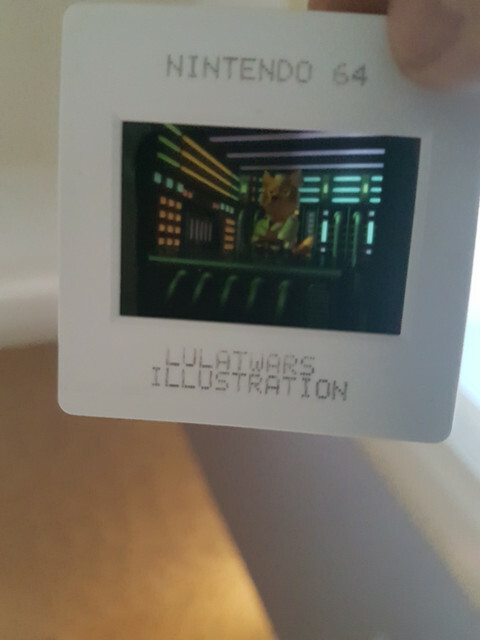 Incidentally, Lylat Wars was pretty much the only game on the N64 that I truly loved, mainly for the awesome multiplayer. One of the first 4 player games I ever played. It's one of only three N64 titles I'd bother to play nowadays (I was always more of a Saturn and PSX fan back in the day). I mean look at the artwork , it makes you want to have a play, no food for me this week as it's one of the more expensive games to buy , had to buy it before it goes up again like most retro these recent years. If you didn't know its a platformer ! If you didn't know its a platformer ! Is this for the Sega Mega Drive ? There is no sign on the cover of what the platform is. I wondered why the jump button wasnt working ! Lol. Platformer I actually have the Genesis version. It was dirt cheap tho? Ahh. Unless its not expensive? You Sir are playing with me! No , have a look on ebay most are asking around the 100 mark for it , it's because it's ntsc jpn, ntsc usa has always been cheaper for most games. It's not a bad little shmup. I'm struggling to remember the other cheaper one I bought a while back. I can't believe even the Genesis version has gone up since I bought it. I only bought it because it was there in front of me when I bought something else. I better check what I'm missing before I have to sell some kidneys to afford them. 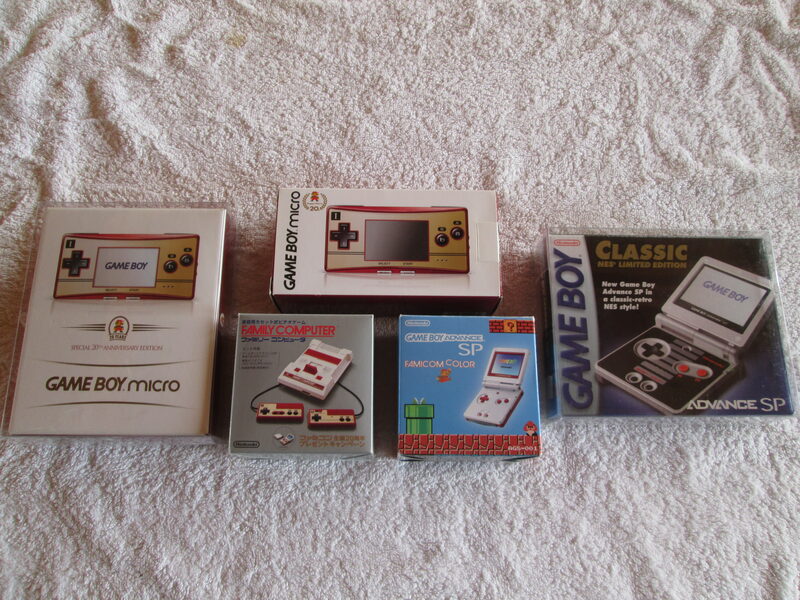 My retro collecting falls into two categories. 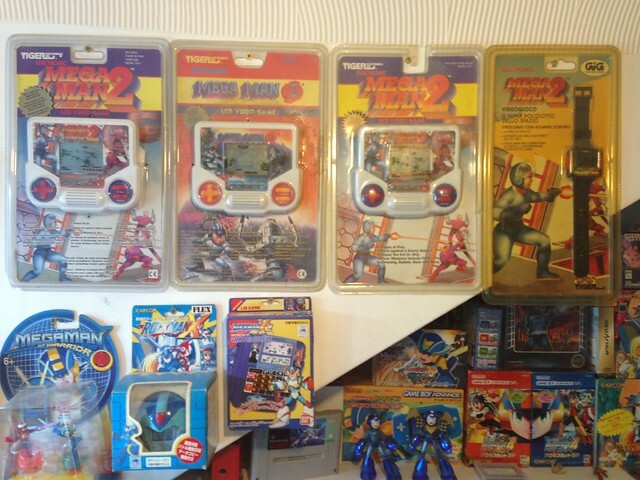 Its of my "rare area" of Mega Man stuff that relates to the more difficult to find bits. 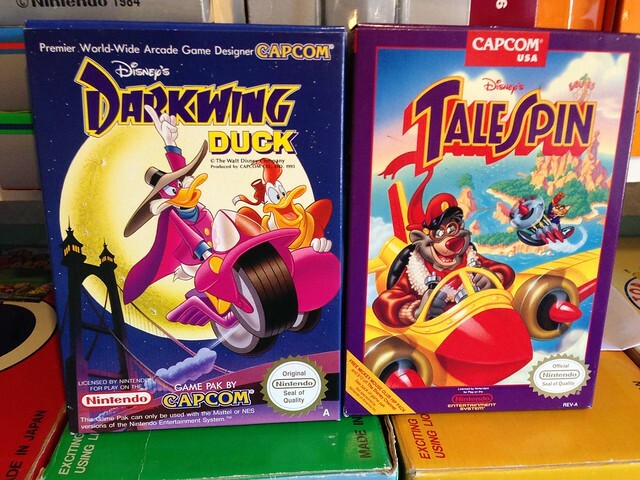 Not counting the boxed/Snes/Gameboy/NES releases of the games which were pretty pricey as well! I'm working my way through all the Capcom games/ports they've done through the years (as in, buying and playing them). I'm up to the end of 1990 now. Its great fun to play a back catalogue like Capcoms. So many classics. WaywardWaterGod, DankZaku, Retro8bit and 2 others like this. Simply marvelous dude! Those Tiger electronic handhelds really take me back. Do you prefer the JPN versions? I agree the artwork is usually better but I tend to go with the cheaper versions myself, especially if its an English release. There are some on the Genesis/MD that are just crazy prices no matter which one you go for though. Oh yeah list all the cheap and good finds please I've got a ton of Genesis already but always on the look out for ones I've overlooked or haven't heard of.